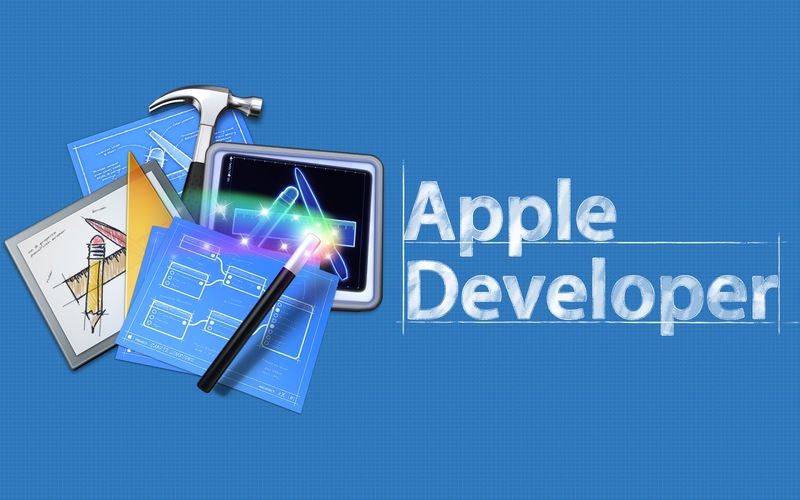 Xcode supports C, C++, Objective-C, Objective-C++, Java, AppleScript, Python, Ruby, Rez, and Swift. Xcode is now currently version is xcode7.3 This release includes the Xcode IDE, Swift 2 compiler, Instruments, Simulator, and latest SDKs for OS X, iOS, tvOS and watchOS.Xcode 7 includes everything you need to create amazing apps for iPhone, iPad, Mac, Apple Watch,Apple TV. 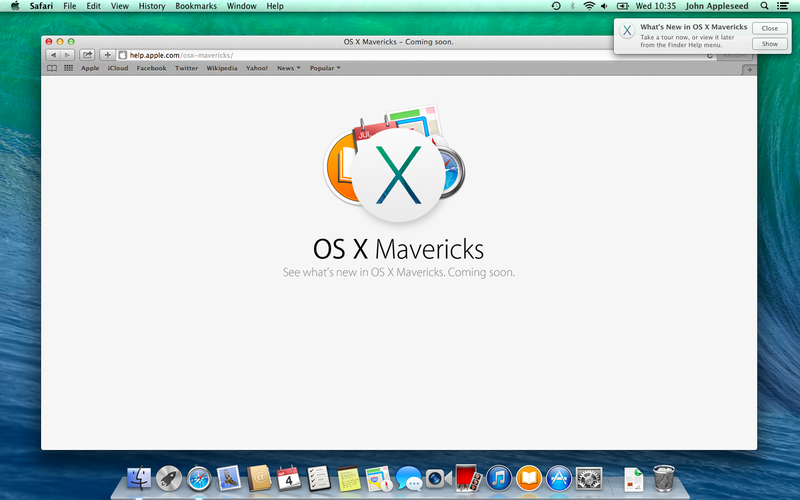 Here is a method on how to install Xcode on Windows PC (7, 8 or 8.1 and 10) using Oracle VirtualBox. Hence, by installing this Xcode SDK on your Windows OS, you can create and develop basic apps on Windows PC. In this we are going share you how to install Xcode on Windows 7, 8 or 8.1 and 10. Step 5: select the size of RAM for the virtual machine. The sufficient size of memory for Android to run on your Windows computer requires 1024 MB (1 GB). Select the memory size and then click Next. Step 14: Now We have now successfully installed the latest Xcode version on your Windows 10, 8/8.1 and 7 PC. In this installation we can used desktop virtualization software VMware workstation.